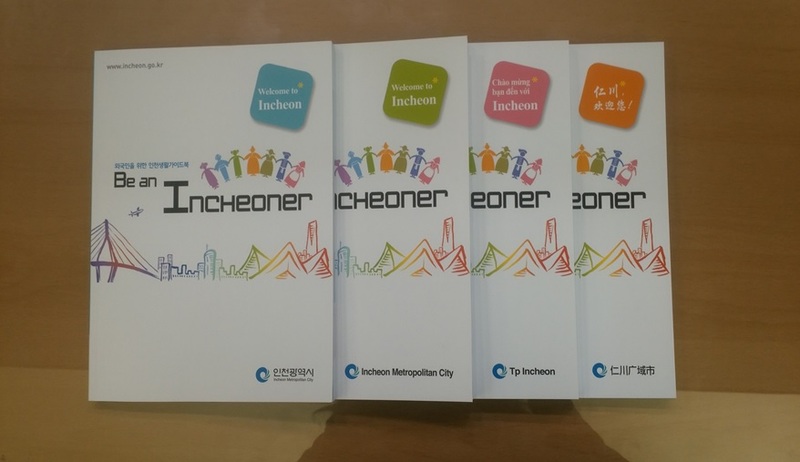 INCHEON, Aug. 21 (Korea Bizwire) – To help the increasing population of foreigners to blend into the local area, the Incheon city government published a guidebook for new arrivals to the city. The guidebook was published in four languages – English, Korean, Chinese and Vietnamese. A total of 2,000 copies were made of the 120-page book. The book contains information about Korean culture, immigration, living, transportation, giving birth, childcare and education. 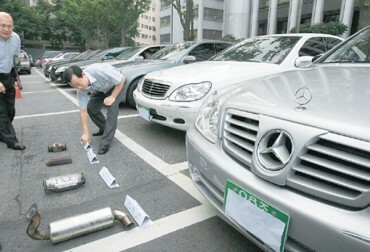 It also provides information on the Incheon area and tips about tourist spots. Also, practicality is enhanced with the addition of phone numbers and homepage addresses for libraries, museums, galleries and administrative agencies in Incheon. The books are available at public service centers, Multicultural Family Support Centers and the immigration office. In addition, the book can be downloaded from the Incheon city homepage. The number of foreign residents in Incheon is currently 91,525, which is the fourth-largest population after Gyeonggi, Seoul and Gyeongnam. 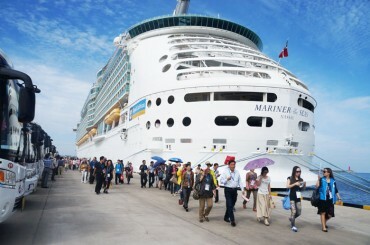 The foreign population is increasing by an average of 10 percent every year.